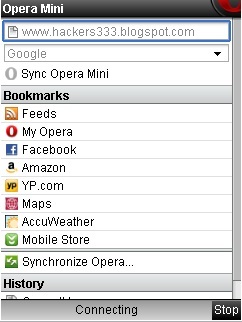 Opera Software has released a new Opera Mini version 4.4 for Java supported mobile phones. 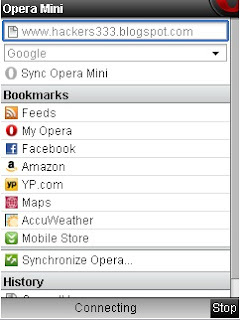 The main focus of this release has been to bring the network features in Opera Mini 4. Also this update included several important stability and performance fixes. The important fix is solving login issues with Opera Link. Samsung users will also find some updates and fixes.There are no major user visible features in this release, but there are significant changes to the network code. 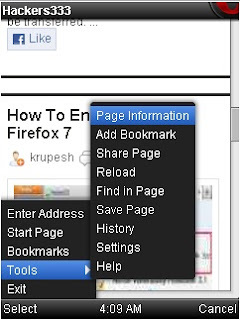 Apart from that it has fixed skin issues for some Samsung devices.